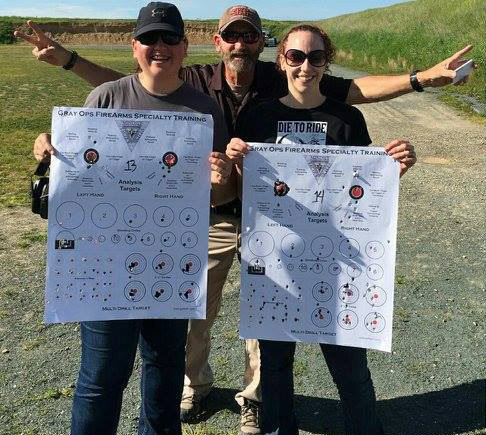 Women’s Only Pistol Course is relaxed, rewarding and productive course providing a safe, comfortable and accelerated learning course to build proficiency in firearms. Safety and proficiency are intertwined throughout this course which is designed to initially have the student develop basic gun handling skills. The course progresses and builds to live fire with either your handgun. This course is very popular with women looking to get into shooting for sport, safety or just to learn more about the art and science of shooting pistols.